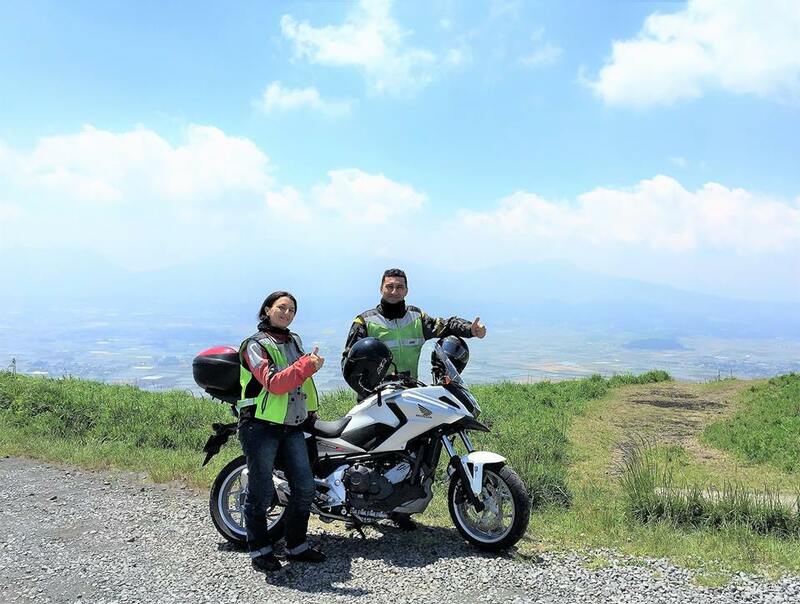 These are the experiences of riders from all over the world who discovered how nice it is to ride in Japan. Come join them! 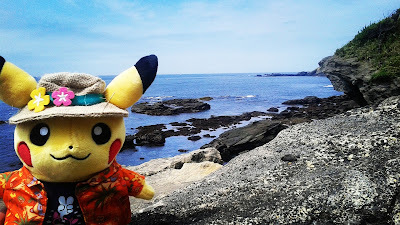 Went back to Kanto for summer vacation where I was staying in Yuigahama, in Kamakura, for 3 days. Decided to rent a bike from Rental819’s Fujisawa Outlet for 2 days in the Shounan area. It was my first time riding in Japan and was very nervous about it, since I had not rode a bike for ages. 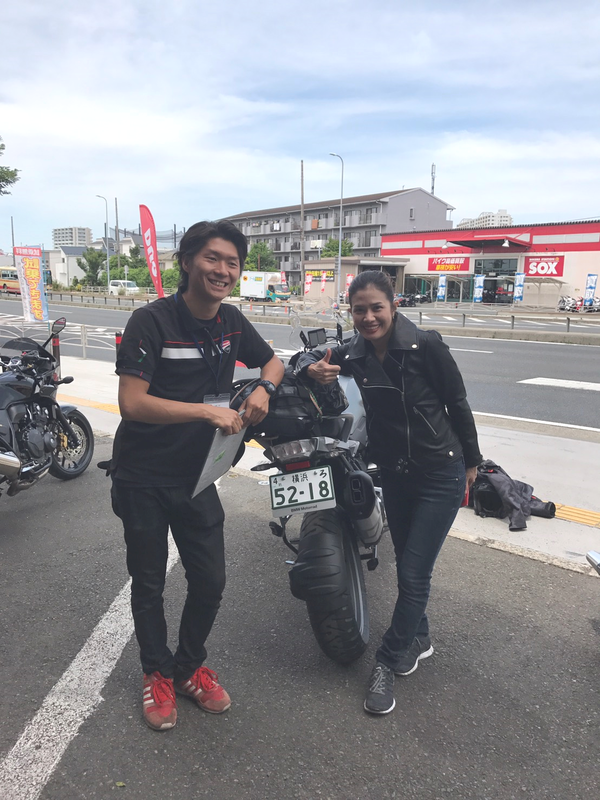 Takamatsu-san of Fujisawa Outlet was very helpful and detailed in briefing me about riding in Japan, and in order to regain my riding confidence, he advised me to test ride/ familiarize with the bike just outside the alley of the driving school for 3 rounds and without knowing, I just took it off to the main roads from there. 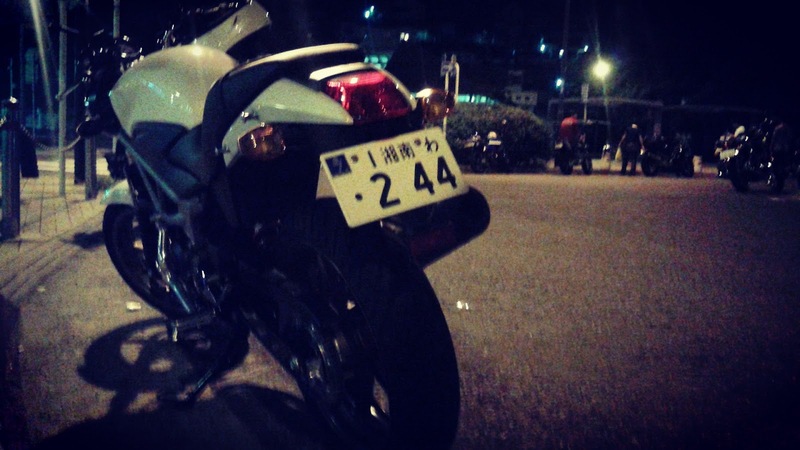 I have chosen Honda VTR250 for the start since I wasn’t that ready to take control of a 400CC bike. If you are a fan of V-Twin engines or “Mini Ducati”, this bike is one of the considerations. After catching a movie and dinner at Tsujido’s Terrace Mall Shounan, it was already dark. 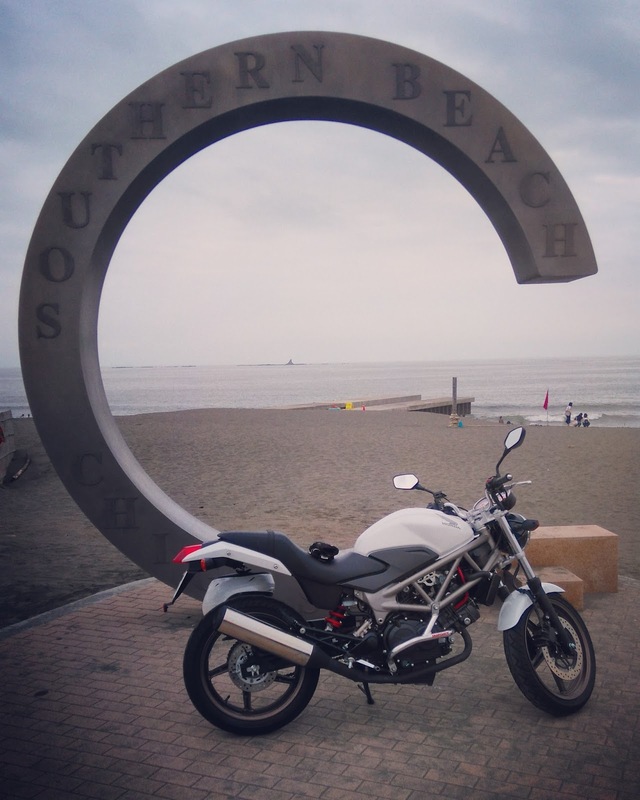 I decided to take a relaxing night ride along the Shounan’s coast to Enoshima to chill-out, before ending the day back at my hostel. Day 2 was a day trip to Miura Peninsula. 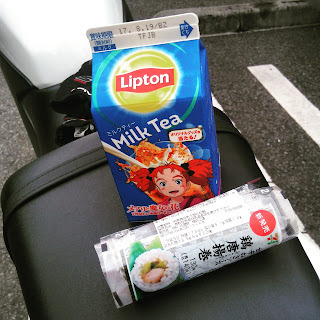 Had simple breakfast outside a 7-11 convenient store after setting off from my hostel. First stop was visiting the late X-Japan’s guitarist, hide. Wasn’t much of a trouble getting there as I have been in the Shounan area couple of times. 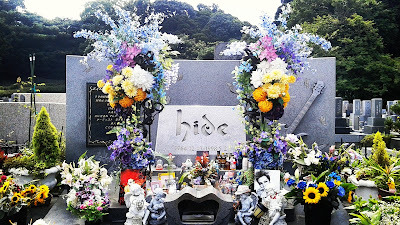 After paying respect to hide, headed further south to Jougashima, the most southern end of Miura Peninsula. This is actually one of the reasons a bike is needed, because there is limited public transport getting here from Misakiguchi/ Miura Kaigan stations. Brought my Pikachu along as my traveling partner. For nature lover, you wouldn’t regret coming to this isolated corner of the peninsula. 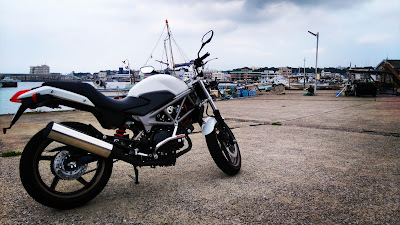 Had a short exploration around the fishing port area in Jougashima after lunch. 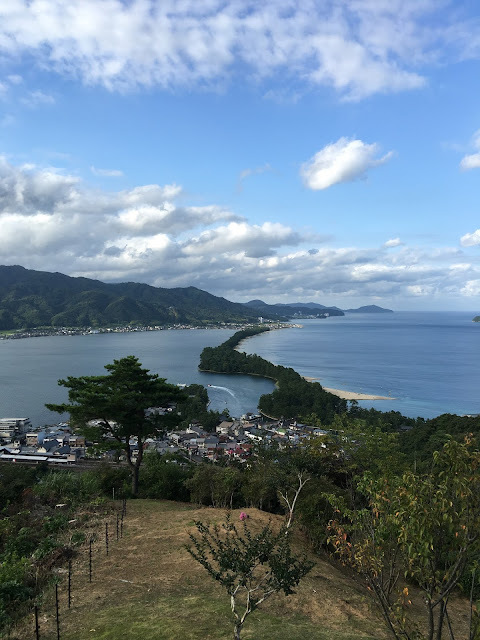 While on the way back to Kamakura from Jougashima, stopped by several places which are worth visiting for. The first, being Arasaki Park. Which is well known for one of Kanagawa Prefecture’s scenic spot. 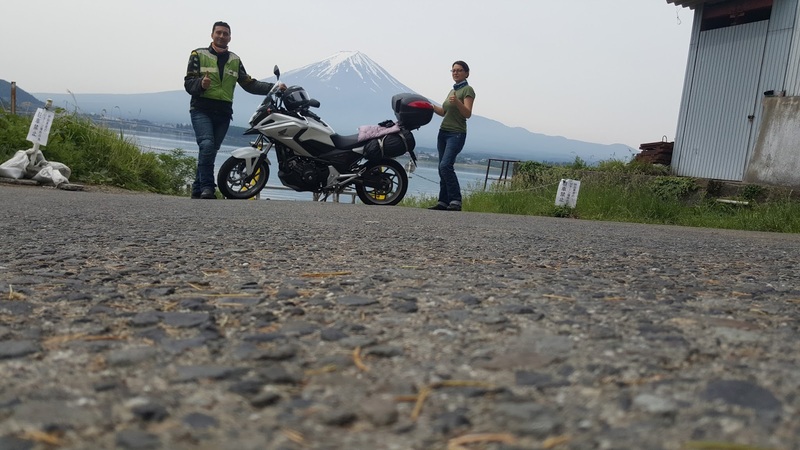 From Arasaki Park, decided to take a photoshoot for the bike at this special spot. This particular alley which was facing the sea, was being used by renowned singer-song writer YUI in her music video, “I Remember You”. I write to thank you. 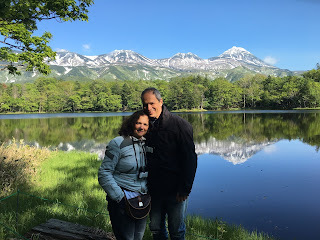 My husband and I had a very good experience in Japan. Our trip was wonderful without problems. We want to thank the guys of Rental819 shop in Narita Airport, they were very kind and professional with us. 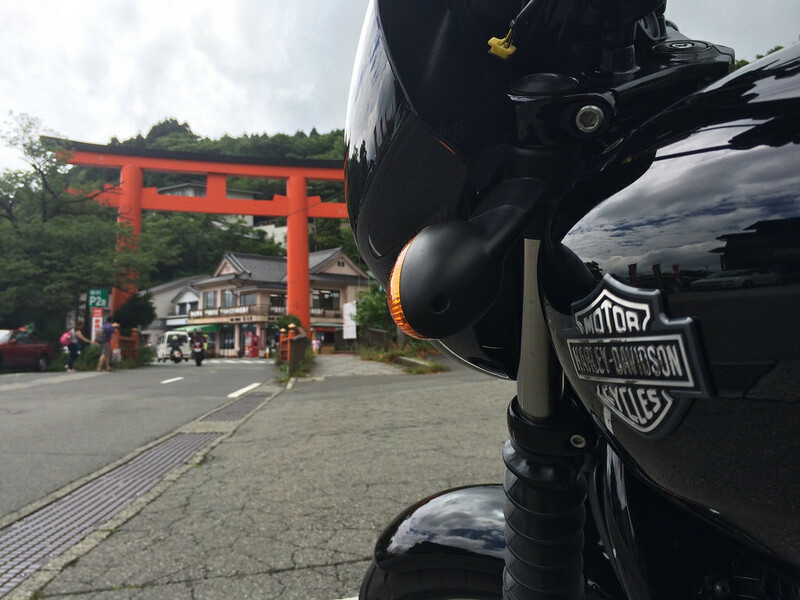 We hope to come back in Japan next year for visit the north of the country...by motorcycle..of course! hope to write you again next year. Thank you very much all for the kind service and arrangements. 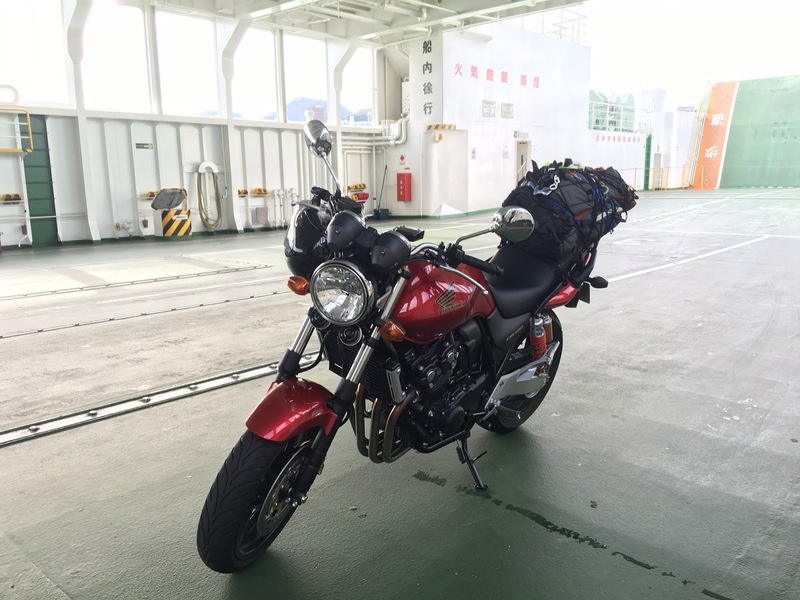 From the moment we sent an inquiry until we returned the motorcycle it couldn't have been better. The staff is so friendly and has a great service attitude in mind. And the motorcycle was in perfect condition. I was very impressed. 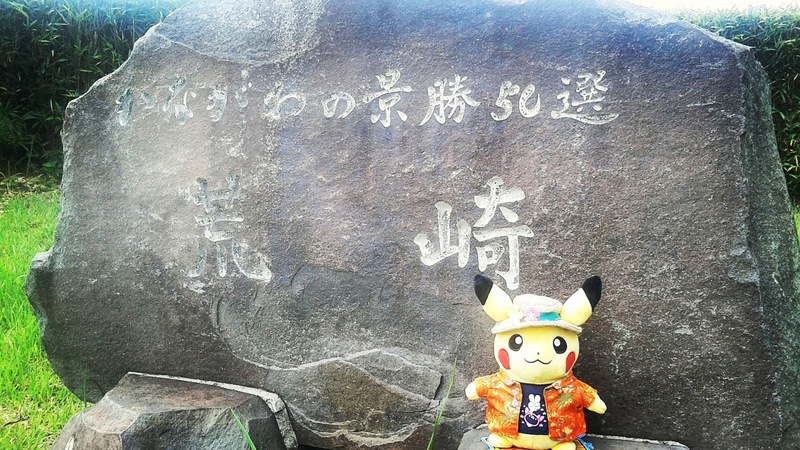 If I have another chance to visit Japan I will definitely contact Rental 819 again. Please pass my GRATEFUL REGARDS AND BIG THANK YOU to the staff at the shop too. 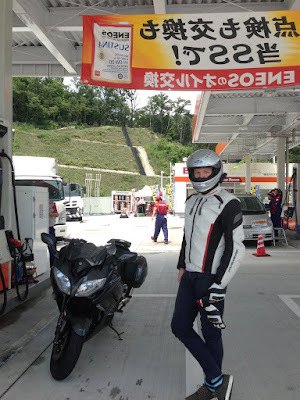 On the spur of the moment, Emma and I rented a Yamaha FJR1300AS from Rental819 in Ikebukuro for several days. The booking process was remarkably easy, and I was really impressed at how we were forwarded plenty of information in advance about the rental process, road rules in Japan, and the bike itself (including a PDF of the FJR1300 user manual!). 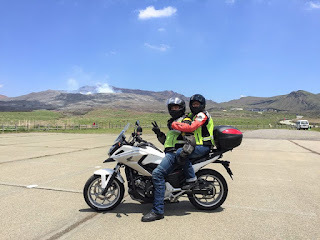 Picking up the bike was very straightforward – we chose jackets and helmets, checked over the bike, paid the rental fee, packed the panniers, and got on our way. I had initially been concerned that a Japanese rental company might not have appropriately-sized gear, but the shop had several viable options. 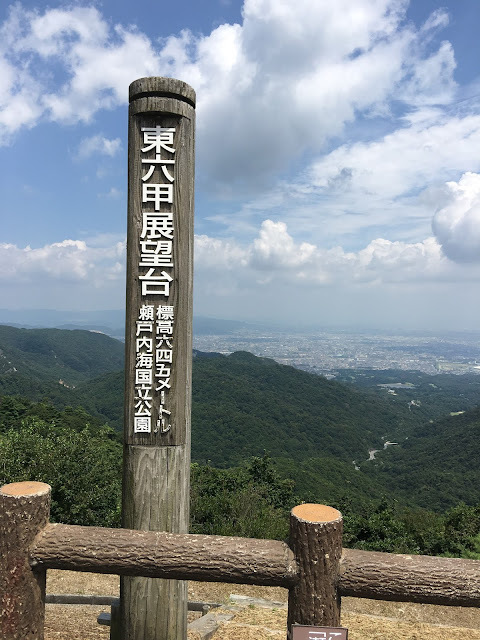 We had initially planned to do the trip by train, but the rental fee, toll fees, and fuel costs added up to be only marginally more than that of two JR rail passes. When we booked the bike, I hadn’t been aware that June/July is a ‘rainy season’ in Japan. 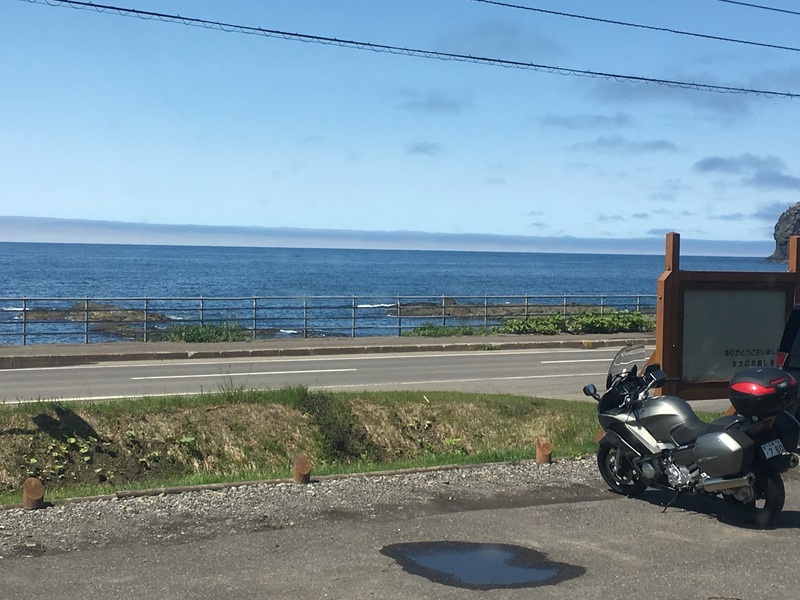 We were lucky enough to have pockets of excellent weather; whenever we got caught in the rain, though, it was relatively safe to soldier on, given that Japanese roads are extremely well-engineered, and drivers seem to be reasonably level-headed. 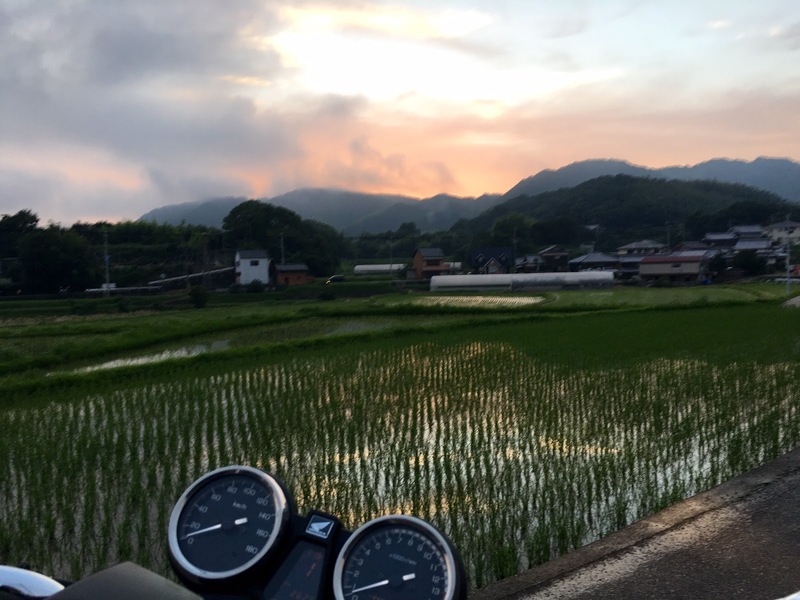 Other visitors to Japan will be oblivious to the existence of the small towns, farms, and landscapes that we were privileged enough to ride through. 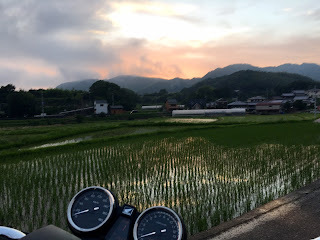 The Shinkansen might be convenient for intercity travel, but nowhere near as fun as a bike, and can’t get you in to those out-of-the-way places that can make a vacation unique. 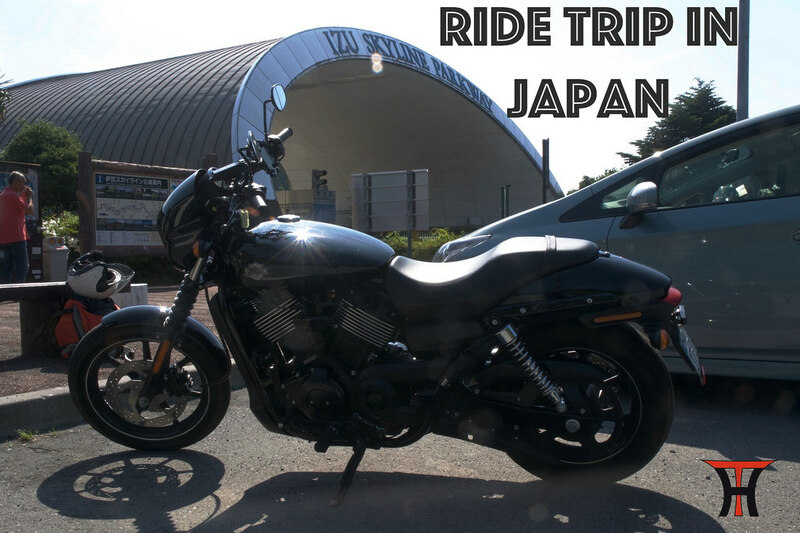 "It finally happened, after all this years riding my Harley Davidson in Europe, and my trips to Japan, I could combine the two aspects of my trips for a weekend ride on the Central Japan roads. An experience that was for long time in my bucket list, and it’s still at the top of my list. Why? Even before returning the Harley Davidson at the Rental 819 store, I was already planning the next road trip. 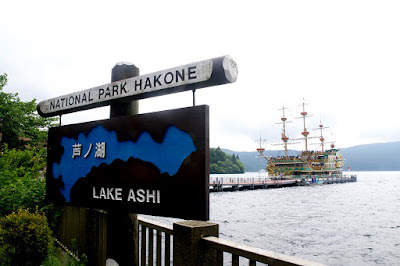 On the first day, I took the Hakone mountain roads and enjoyed, almost alone on the road all the way to the lake Ashi. 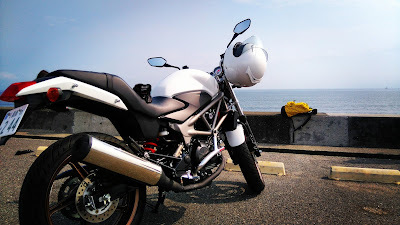 At this point, I started to see more fellow riders around the road. 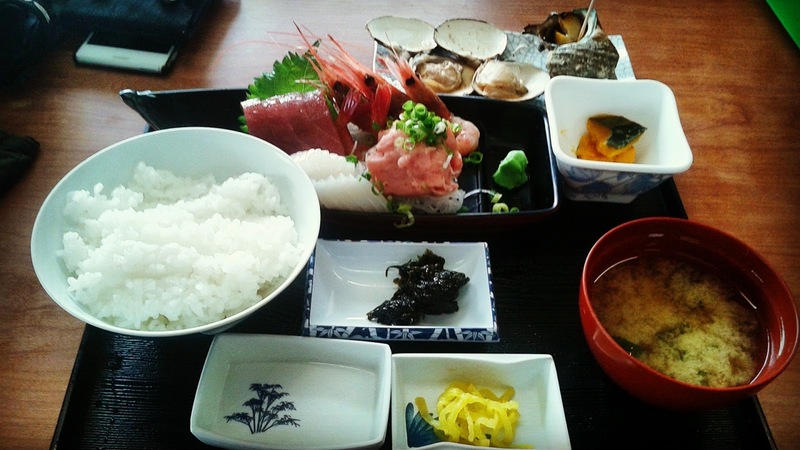 After some sightseeing around the lake and the shrine, I went for lunch to a small local restaurant next to the lake. 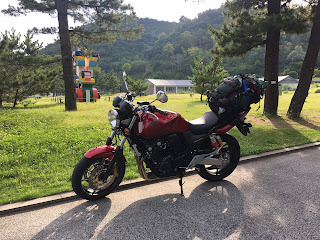 In front of my table, there was a map of the whole Hakone area and roads, which led me to my improvised afternoon trip to Odawara castle, only half an hour from the lake and the chance to enjoy more mountain road before going home. Second day, I planned to get even further. The ocean skyline was awaiting on a really bright day. 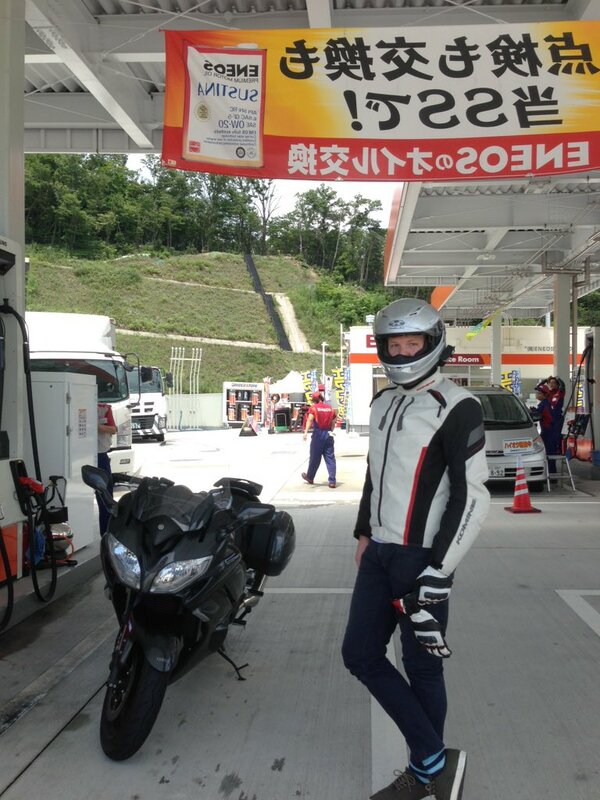 Passed again through Hakone on the Expressway and got on the road to take the Izu skyline parkway. A scenic road that goes all the way North to South of the Izu peninsula. 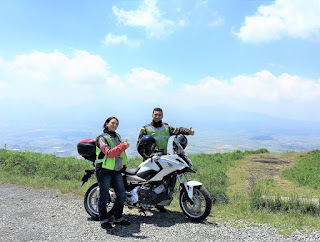 The views were splendid, and even that the whole ride took one hour non-stop, I wasn’t tired at all. I was way too motivated for it to be tired. My last stop was at Mt. 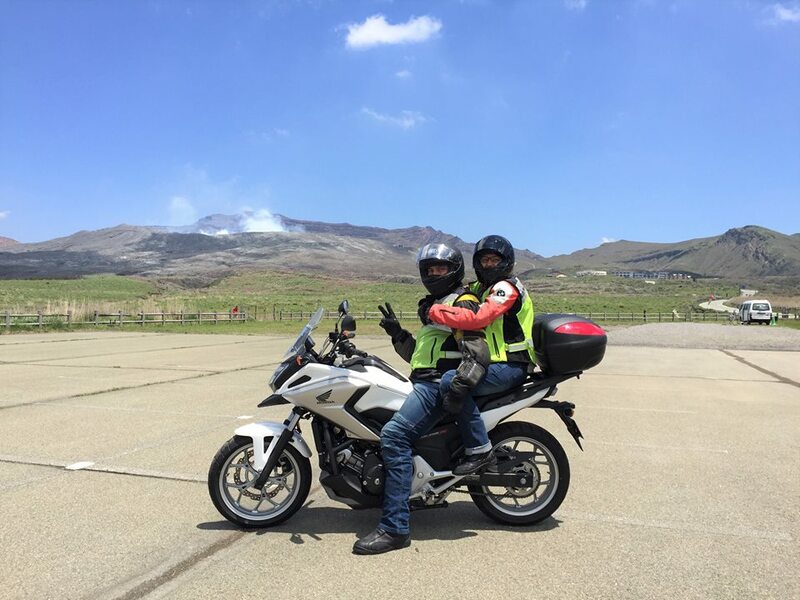 Omuro, an old volcano, used as a scenic tourist spot." Looking forward to use your services again on my next trip. Thank you for making things so easy! 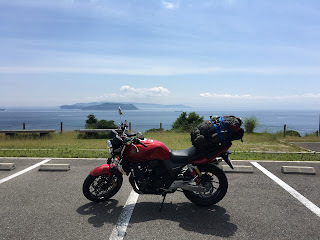 I had a great time with the bike. I also want to thank the staff at the shop in Osaka for their help! Here's some pictures I took! Looking forward to my next ride! 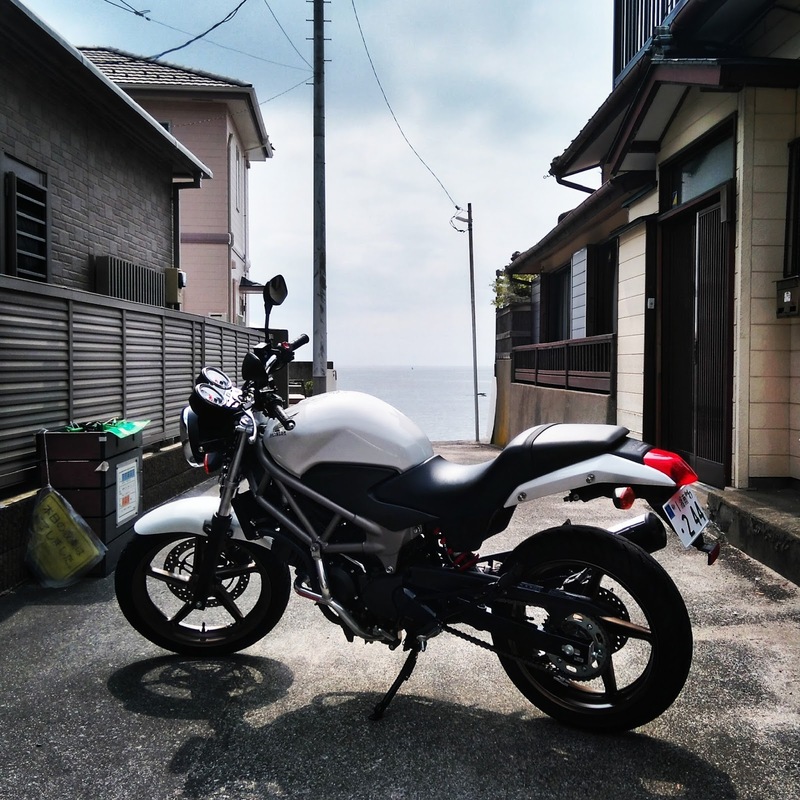 I had a great ride and easy rent. Roads are in great condition, lots of nice off the beaten path roads! I have a couple of friends coming in September we will probably rent a couple of bikes. 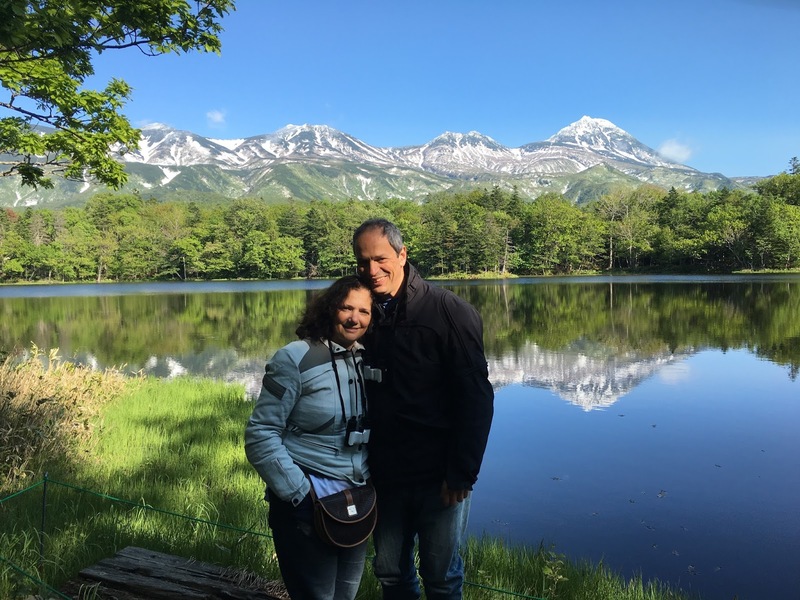 Our trip in Hokkaido was absolutely beautiful. Great location, views, people, food and biking roads! Really loved it. Rental819, provided us with excellent service and very friendly support. Thanks for all the help in planning. I attach a few pictures. Thanks again and looking forward to our next trip in Japan!